Starting a new look for restaurants reviews this week. Integrating Instagram (my new obsession) and honestly a quicker way for me catch up on all my posts without losing on the foodporn aspect of it all for you guys. 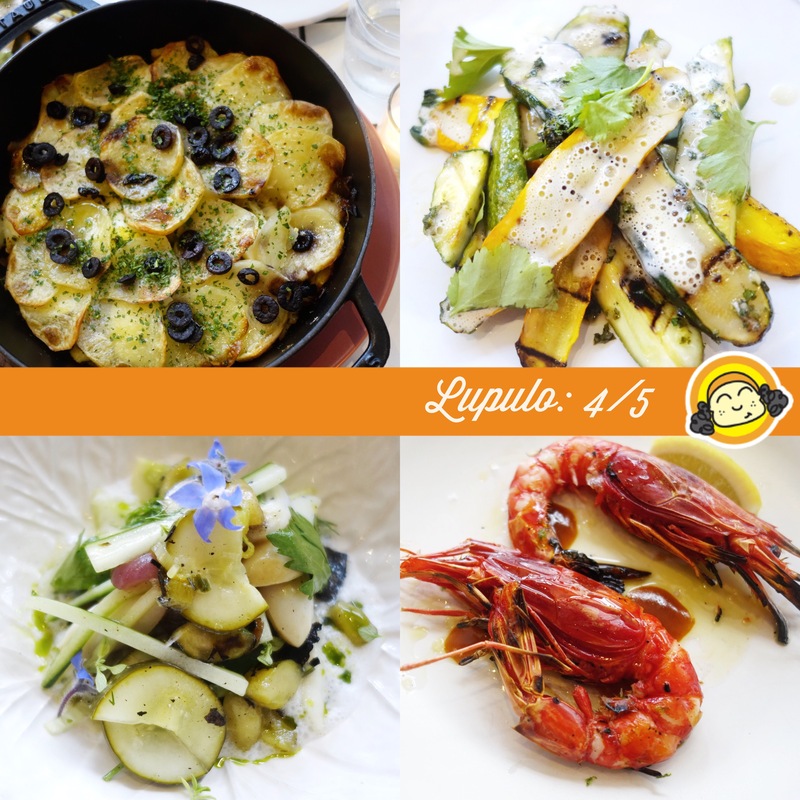 First review in this style is Lupulo in Midtown West. Been a big fan of George Mendes. For his new spot, think coastal, fun vibes. Great food and beers. I was excited for a Tex Mex in the neighborhood. But after the warm fresh tortilla chips, great salsa and a little overpriced guacamole, the rest of our dinner was a total downer. Danny Meyer’s trendy new spot at the Martha Washington Hotel offers rustic, Roman style, thin-crust, wood fire oven pizzas. Choices vary between red sauce and non with a variety of toppings. Let me start by saying what’s on everyone’s mind: “I hate their name!”. The Kung Fu part is fine but Little Steamed Buns Ramen is just confusing and unnecessary. That said, their xiao long bao aka soup dumplings or buns are really darn good. The gem is their shrimp, loofah and pork soup dumplings, a replica of one of my favorite fillings at the king of xiao long baos – Ding Tai Fung. Another favorite is their Shanghainese style wonton soup, which reminds me of my ChubbyMama. I’ve never been a big fan of Cuban sandwiches until this past Saturday. 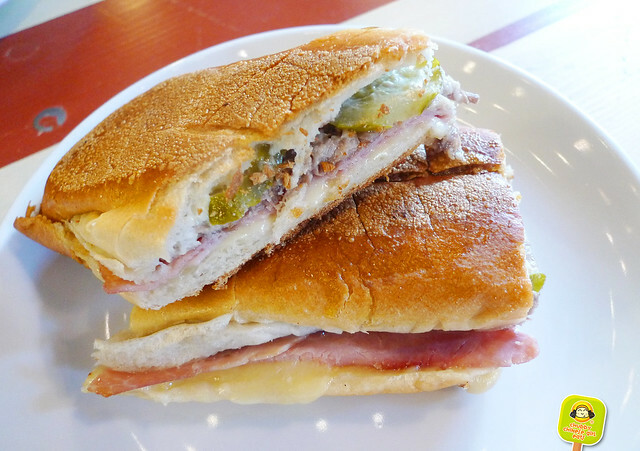 I took at bite at The Cannibal’s Pigs Head Cuban Sandwich and wow, a flavor explosion. Hands down, the best Cuban Sandwich I’ve ever had. The Cannibal at Gotham West Market surprised us with a brunch that went beyond eggs and toast. I want to make this my usual, regardless of what my doctor might say.